It was an easy decision to make. If you know me well enough, I’m such a gourmet burger fan. 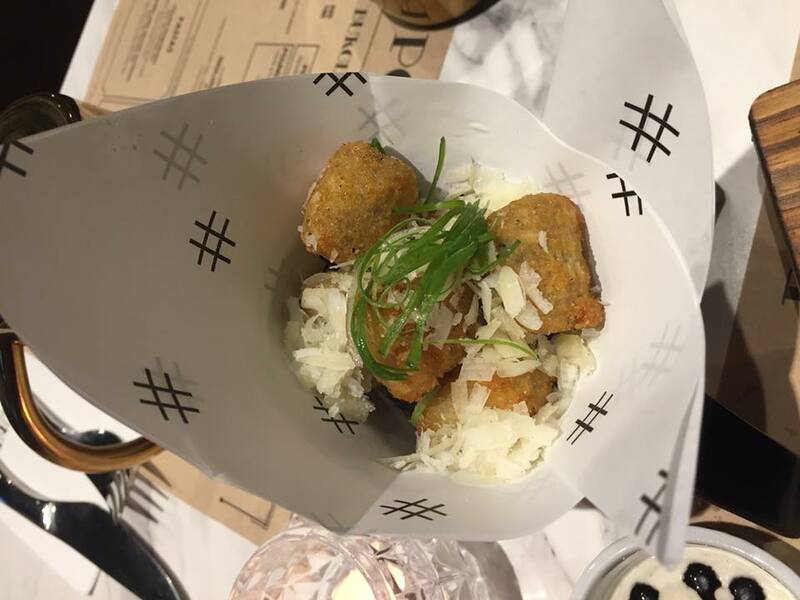 The whole day I spent in the conference room meeting with our client so it was a great way to cap my day when my friend and I decided to check out the newly opened Pounds by Todd English at Vertis North Ayala mall. 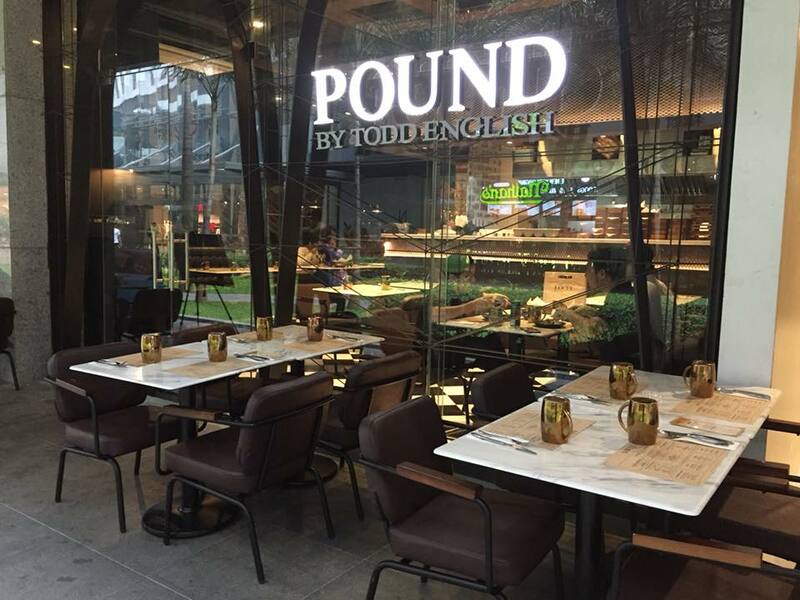 Pound by Todd English has an al fresco dining too for those who'd like to enjoy the outdoors. We're no self-proclaimed burger expert, but you should know that we have eaten a lot of burgers in our three decades of existence. Trust us when we say that you’ll want to know what every single one of Pound by Todd English gourmet burger tastes like. We can’t tell you what’s actually on Pound’s burger (without re-reading our review, but that would be cheating). And that’s because you don’t experience the Pound's Burger as ingredients. You experience it as one cohesive unit of human emotion: joy, love, and fear - that nothing else will ever come close to this. And if you really need to know about those ingredients? High quality premium beef, onion, melted cheddar, “secret sauce,” and a soft warm bun. There is no other burger like this we've ever tried, and if you want to experience it for yourself, get here early. It sells out. 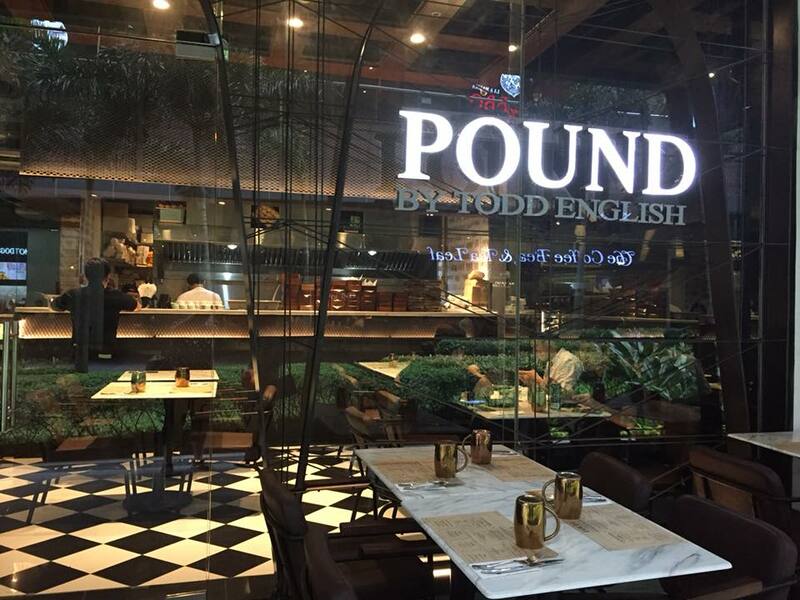 Pound by Todd English is known for the signature grilled burgers made from premium beef patties. Treat yourself with an affordable luxury of rustic Mediterranean cuisine. Chef Todd English expands his culinary borders to international flavors, creating a true dine-around experience among the nine diverse food stations (Ocean Grill and Oyster Bar, Noodle & Dumpling Bar, Pasta Bar, Sushi Bar, The Grill, Taqueria, Pizza, Cheese & Charcuterie, Wine Bar and Patisserie. From the burger station in Todd English, POUND come out as new concept focusing on delivering gourmet burgers. 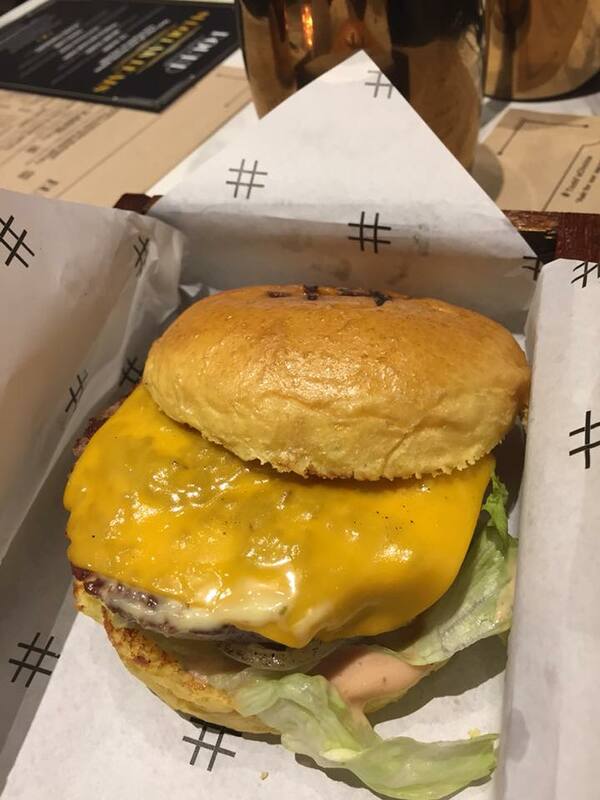 The restaurant's marble tables, dim lighting (which in way gives off that quite romantic vibe), and plush leather couches spells luxurious and sophistication which perfectly suits that memorable gourmet burger dining experience. 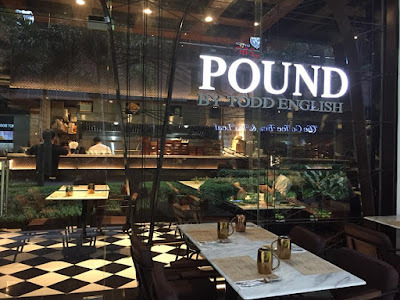 While Pound by Todd English is far from the usual fast food, but, for what it is, the burgers here are just about perfect. Thin patty with crispy edges, toasted potato bun, high-quality lettuce and tomato - this is food you want to eat in a park or on your couch or in a bathroom at work so no one asks you for a bite. Factor in the price and convenience, and you have an invention on par with the t-shirt and rubber tires. Yes, this burger is quite on the upscale (not really that expensive, reasonable enough if you ask our opinion) but they're super-luxe burgers in the city, and it’s still one of the best. Maybe it’s the butter-basted patty made from the premium beef patty or the mound of caramelized onions or the custom bun and burger fillings. Or maybe it’s all three. Now let's get down to real food business, shall we? Here are my two cents on my experience dining at Pound by Todd English in Vertis North Ayala Mall. 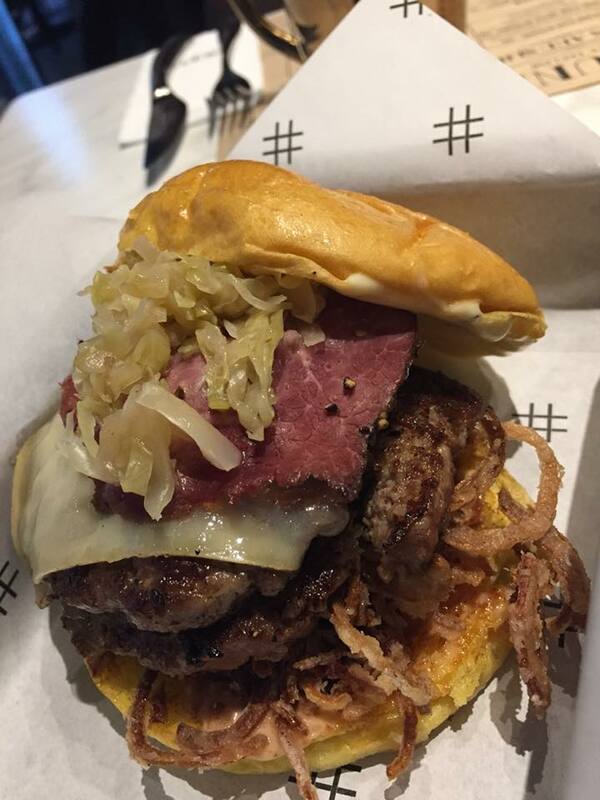 We've tried the Amsterdam Burger P280 – made of house ground patty, fried onion, sauerkraut, signature Todd English sauce, gruyere, pastrami, and mustard relish. 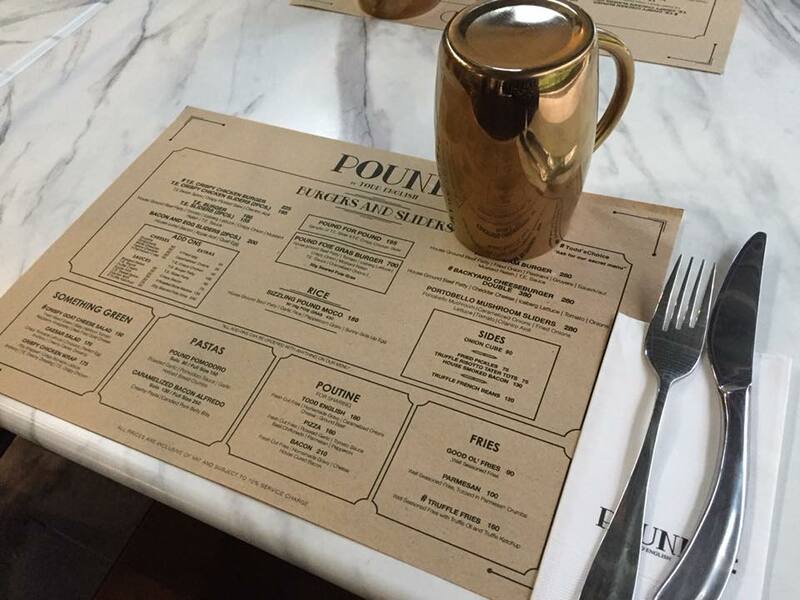 One thing about Pound by Todd English, they allow you to have your burgers in the way you want it. You can have your burgers customized according to your liking: say you want more patties, fried onions, lettuces and other sauces--you may do so for an additional fee. So for my Amsterdam burger, I asked for a double patty. This double-stacked meat burger covered in melty cheese and special sauce is truly deserving of the honor. It’s exactly what you’d want to eat while slightly buzzed, which is perfect considering this place is mostly a trendy bar with some tables in the back. That being said, if you’re sober it’ll still make you pretty happy too. The bun on this burger isn’t very big, but there’s a huge, packed flat ball of beef in there. And that’s what really makes this burger special. Come after a long night out and eat a thick meat burger here that’ll make your hands smell like burger for days. But that doesn’t change the fact that this is still a top-tier burger: flavorful meat, sharp cheddar cheese, a fresh sesame bun, and excellent fries. This is the kind of burger that’s easy to get emotionally attached to. Hypothetically. There are two thick charred patties and a soft bun, plus caramelized onions and cheese, and the result is a thing of very simple beauty. There are plenty of other things to eat at this nice gourmet restaurant, but not getting the burger would be a crime. My friend Daryll tried on the Backyard Cheeseburger P280 – made of house ground patty, onions, cheddar cheese, iceberg lettuce, and tomato. Several classic burger are on their menu list, but none are as classic as the Backyard Cheeseburger. The burger itself really is great. This burger somehow always tastes even better than you’d expect. It had a nicely-charred patty all come together for the crunchy-fresh-rich-all-in-one-bite effect. Best enjoyed with a glass of Pound's signature iced tea. This is a big, juicy thing with fresh shredded lettuce and tomato, drippy American cheese, and special sauce. The onion and cheese-jammed topped Backyard Cheeseburger is excellent as well, and since it’s important to diversify your palate, we suggest getting them both (Amsterdam and Backyard burgers). 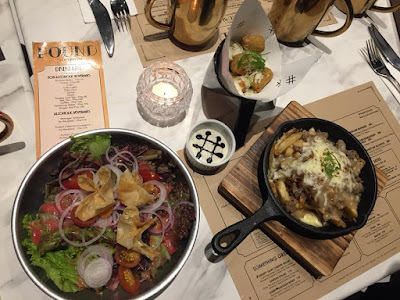 If you are a burger purist who thinks toppings are for the weak, dining here at Pound by Todd English might just change your mind. The adventurous food here is fantastic, but the best thing about Pound by Todd English is the one thing that never changes: the burger. It’s a thick but not too-thick piece of meat, with sharp cheese, a soft bun, and thick, crispy fries. You could split it with someone, but please don’t. 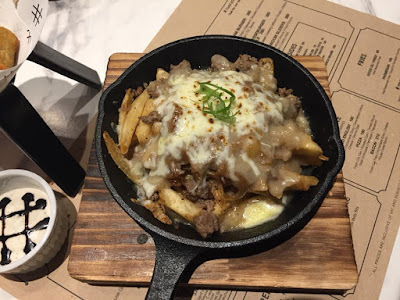 We also love Todd English Poutine P180 – dish is good for sharing, poutine is a meal itself. It’s made of ground beef mixed with fresh cut fries, caramelized onions, cheese, and topped with homemade gravy. Oh and please don't ever leave the restaurant without trying my personal favorite: The Truffle Risotto Tater Tots! Even if you aren't exactly a truffle fan, you will love its rich flavorful tots in every bite. Truffle Risotto Tater Tots P75 – a side dish to match with your burgers, with 8 pieces Risotto bites and a truffle dip. I swear their Truffle Risotto Tater Tots are insanely good which you only find at the Pound by Todd English establishments, plus a heap of truffle fries. This is intended to resemble a fast food fries with a twist, but if that’s the case, we’ve spent our lives eating at the wrong fast food establishments. 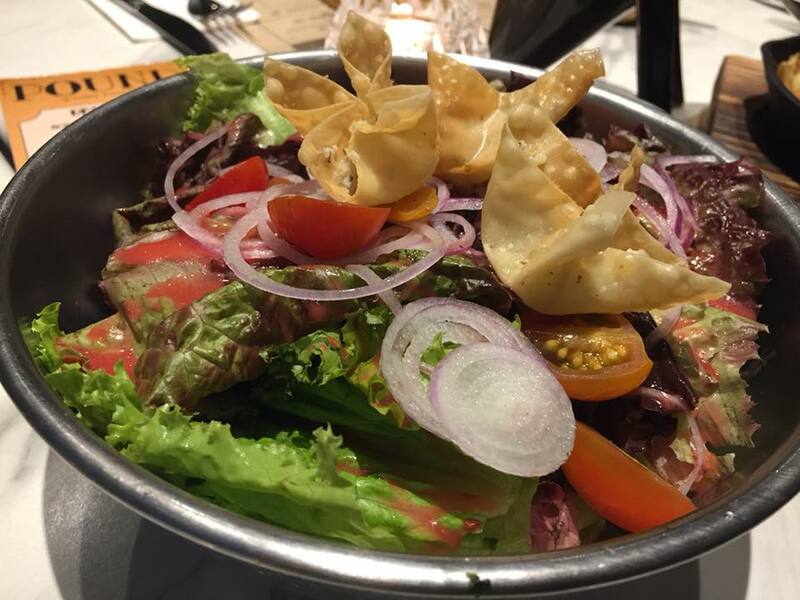 Those who are health conscious may also try their salads. We also had their Crispy Goat Cheese Salad P150 – also good for sharing, the usual green salad, baby heirloom tomatoes drizzled with raspberry vinaigrette and accented with deep fried goat cheese. 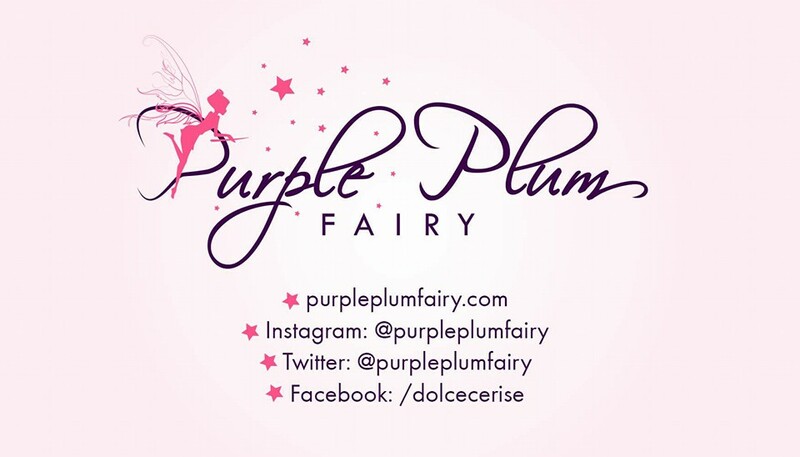 They also have this promo called the “$1 Dollar Deals” offered in all POUND branches, which offers a various array of the restaurant’s favorite products sold at 50 pesos each. The promo includes the TE Slider, Goat Cheese Salad, Secret Slider, Onion Cube, Truffle Ketchup Fries, and Pound Pomodoro. Each customer is allowed to order more than one item in the presented dollar menu. So grab the chance while you can! The serving is half the size of the regular meals that they have. This way, you can sample the meals even before ordering them at a regular size.